It takes a village to restore a village. The people of Elk River know this well, having lived through the devastating flood of 2016, and having welcomed thousands of volunteers into the area to assist in recovery efforts. 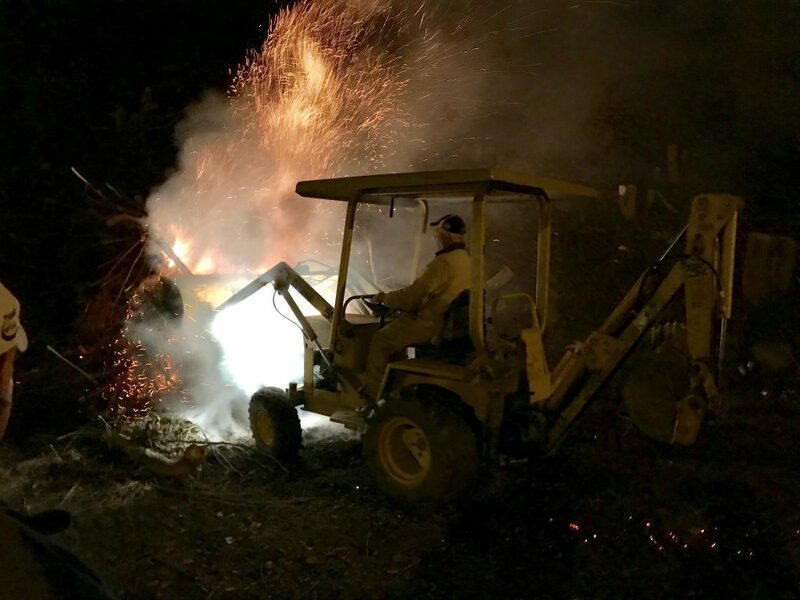 Town maintenance crews have been working hard to restore the infrastructure and cleanliness of Clendenin, but it’s a very large and ongoing task. 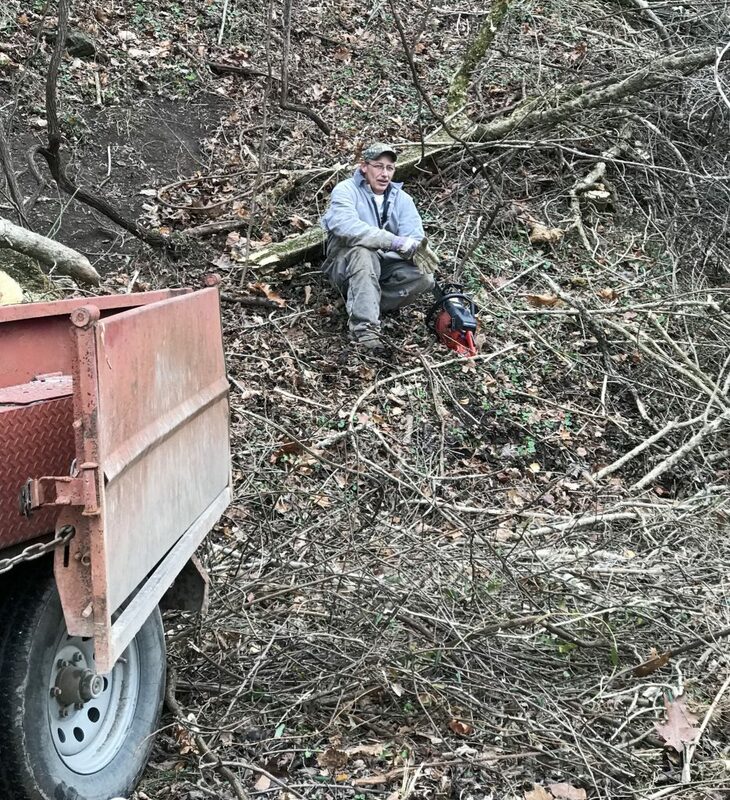 Now that some locals are catching up on their own personal recovery issues, several are giving back to the community by volunteering their time and efforts to the town as well. The Leader spoke with Clendenin Town Councilman, Scott Bird, who is over maintenance and street crews in the town. Once they were given the green light with the town, Bill, along with helpers Scotty Smith, and Stanley Mitchell, started working, and continued tirelessly throughout much of the month of December. Townspeople could hear chainsaws almost daily, cutting sagging or nuisance trees, and a lot of scrub brush from various areas in the town. Bonfires were lit on occasion and locals gathered around to get warm and converse. 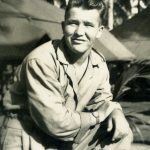 Bill used his own tools and equipment on these projects and the results of their labors created a noticeable improvement to those areas of town. 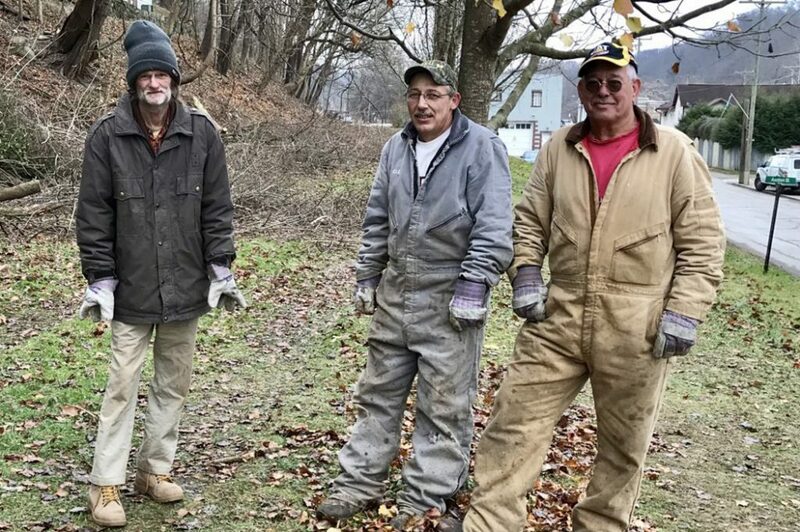 The Clendenin Leader would like to commend these men, Bill Sloan, Scotty Smith, and Stanley Mitchell, for stepping up and taking the initiative to assist the town in this effort. It will take a village to restore the village, and these men, are in fact, doing their part.